The Ancaster Wedding Show at NIGHT warmly welcomes Special Event Rentals specializes in wedding, party and event rentals. 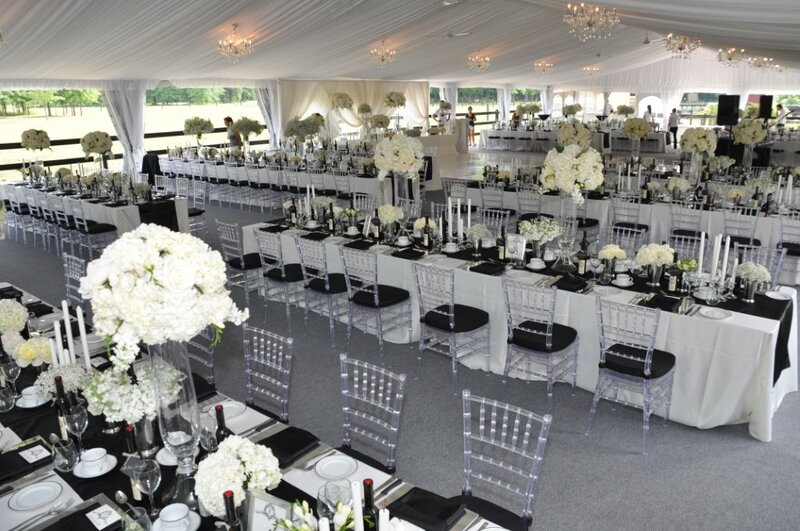 They offer a wide selection of chairs, tables, tableware’s and linens to suit your wedding needs. They continue to keep up with the trends by adding innovative products to their vast inventory. 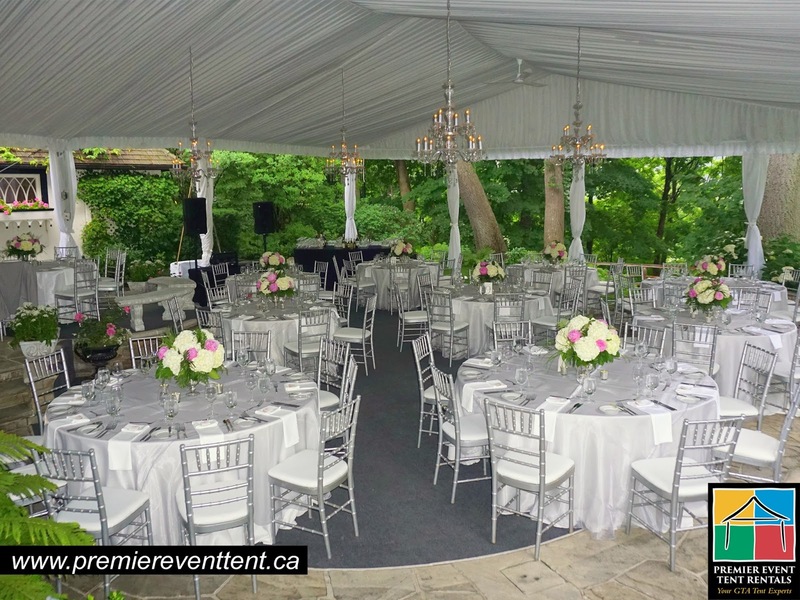 Chiavari Chairs are always a hot item for the wedding season and come in five colour options to match your theme. 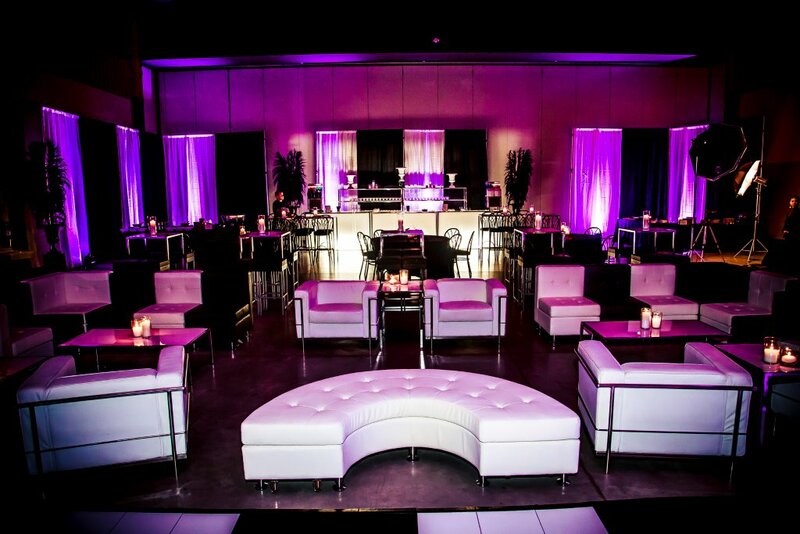 Their lounge furniture will add style to any event. Meet them at the Ancaster Wedding Show at NIGHT April 1st and ask about their all-inclusive Wedding Packages which offer a per person rate! 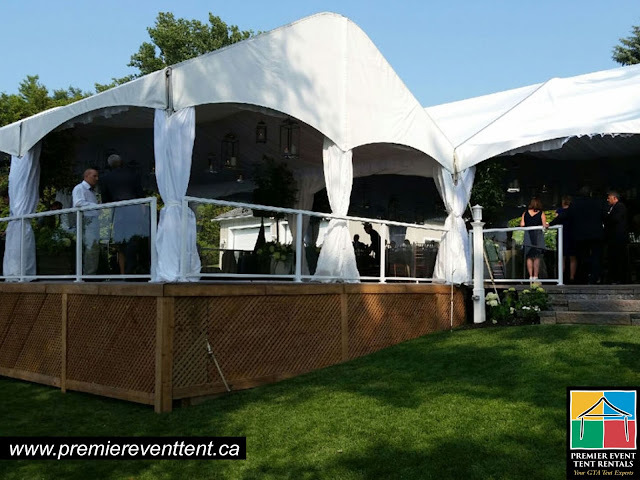 Premier Event Tent Rentals Inc. specializes in custom tenting and flooring solutions, creating spectacular temporary venues for weddings of all sizes throughout the Greater Toronto Area, Golden Horseshoe Region and beyond. They pride themselves on collaborating closely with each client, understanding their vision, and then transforming it into their dream venue for their big day. 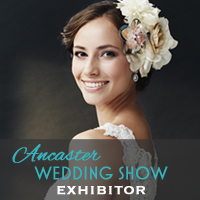 The Ancaster Wedding Show at NIGHT is pleased to showcase their talent on April 1st. Please join us for this unique wedding show and enjoy an evening of wedding planning. 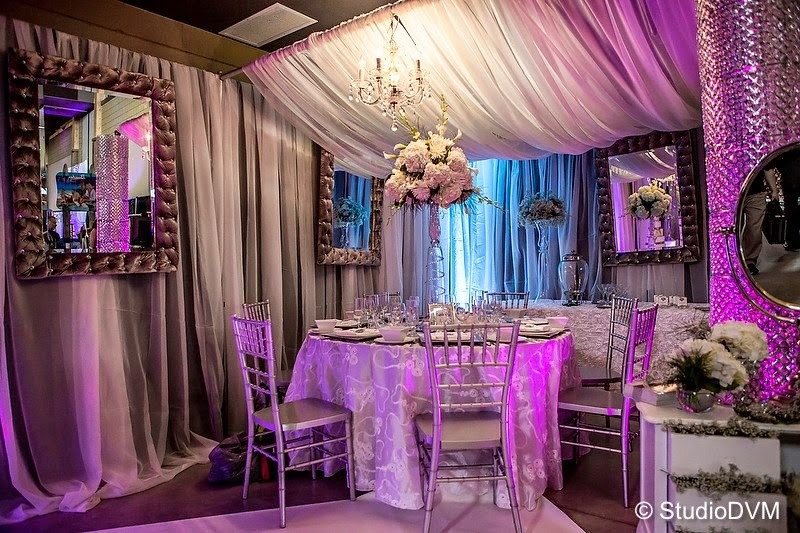 - Quality Wedding Solutions ranging from 100 sq.ft. to 15,000 sq.ft. 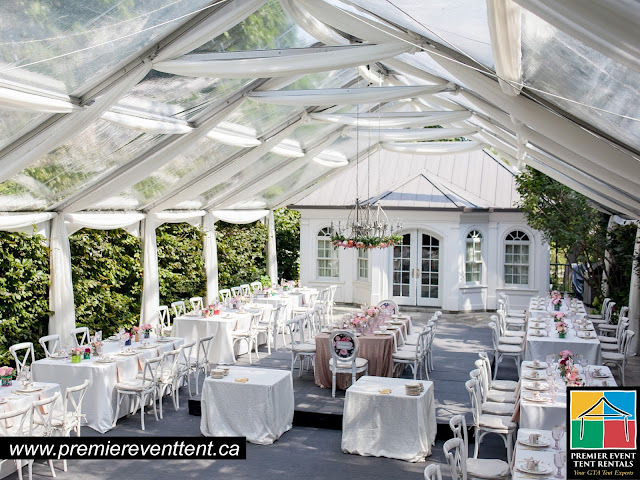 - Full complement of Tenting Accessories: Lighting, Décor, clear tops & More! 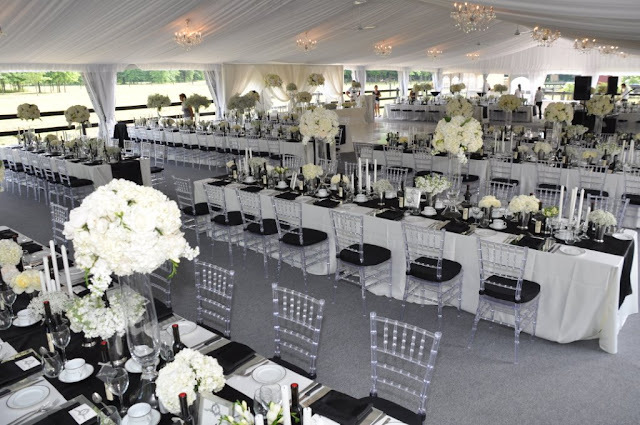 - Focused on building YOUR PERFECT VENUE! 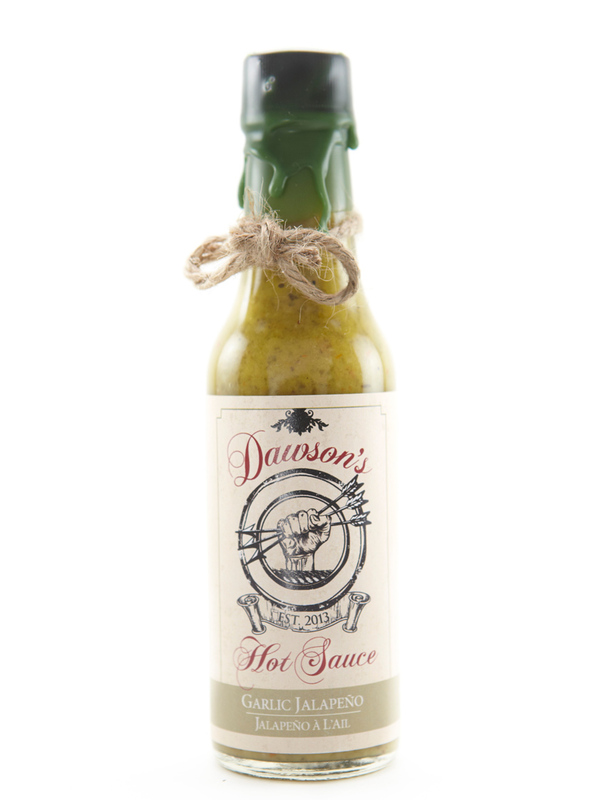 Dawson's Hot Sauce showcased in 2013 to great acclaim here in Hamilton and we are pleased to present them at the Ancaster Wedding Show at NIGHT April 1st. 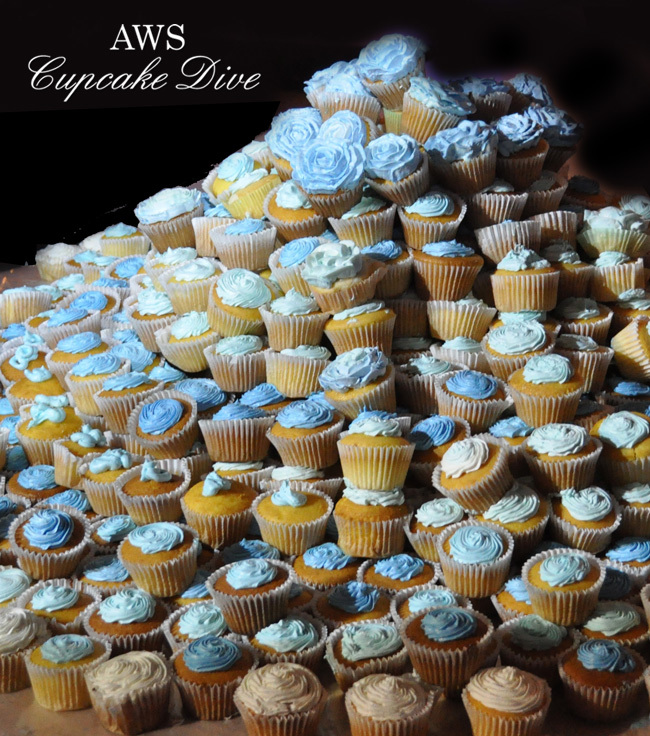 Custom made blends and flavours are available with a unique label commemorating your special day. 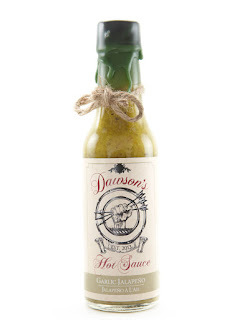 They use real peppers and fresh spices to bring the sauces to life. No added preservatives and the highest quality of produce means it's always fresh - all the time. 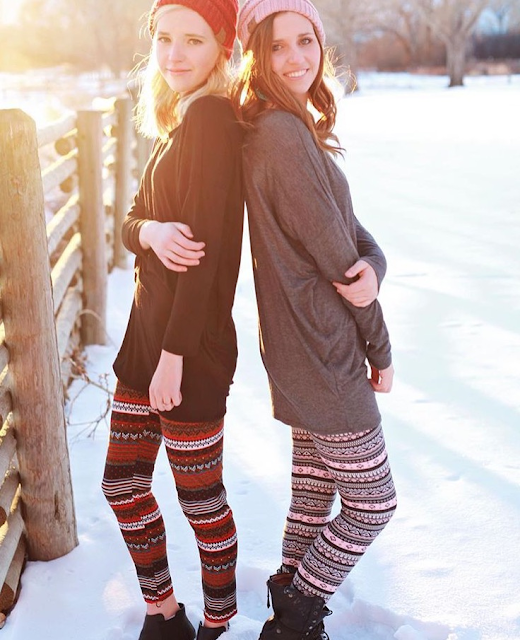 Mayberrys by Lindsay will be showcasing gorgeous leggings in a wide range of colours and designs at the upcoming Ancaster Wedding Show at NIGHT April 1st. 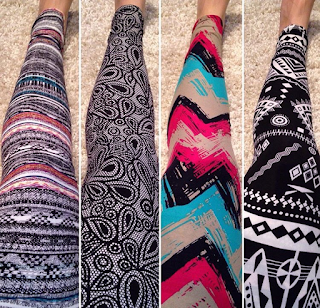 Mayberry's is the leading legging company! 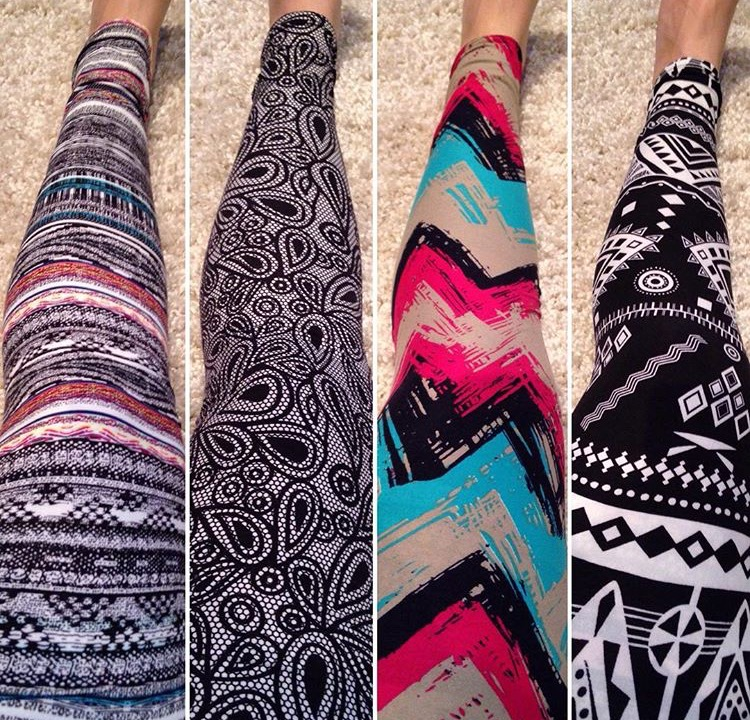 They offer the latest trends in leggings including women's, standard, plus sizes and children's sizes. Mayberrys always offers you the largest selection leggings in Canada that are mostly a top quality soft blend of polyester and spandex. A great gift idea for your bridesmaids....matching leggings to wear while getting ready the morning of the wedding. Or maybe to wear out for the bachelorette party. Mayberry's by Lindsay also has tops, sweaters, skirts, socks and accessories. We look forward to having Mayberry's by Lindsay at the Ancaster Wedding Show and very excited to see these beautiful pieces in person. Join us April 1st, 2016 from 4-9pm at the Ancaster Fairgrounds. Tickets on sale online or at the door. 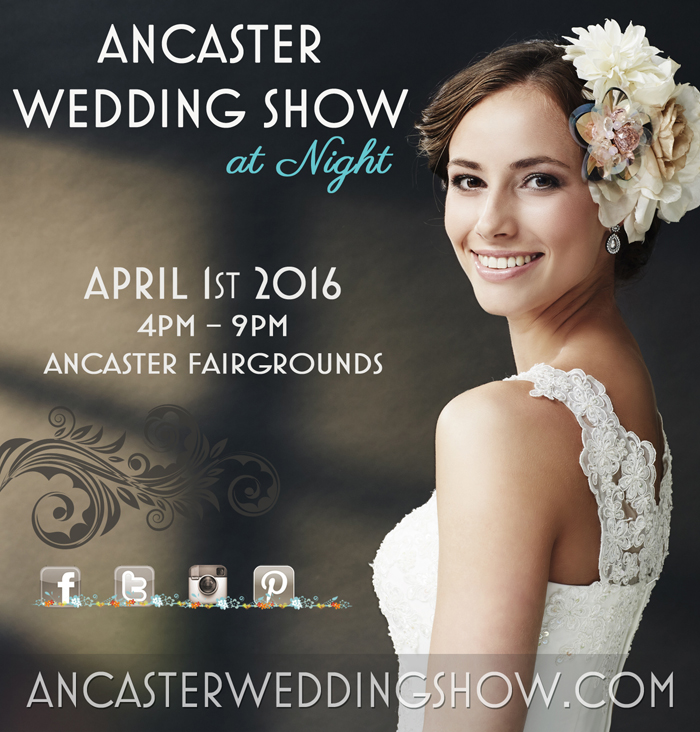 Join us for the much anticipated Ancaster Wedding Show at NIGHT April 1st 2016 from 4-9pm. 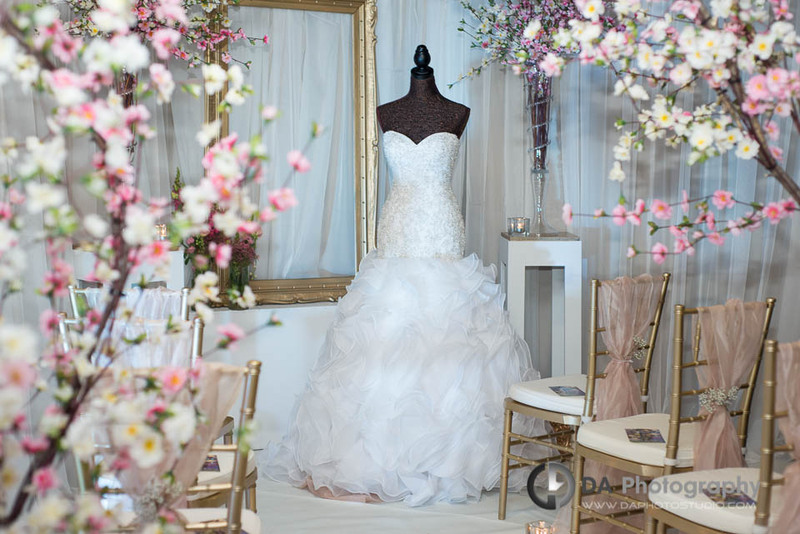 Plan in style at this beautiful wedding and fashion event. 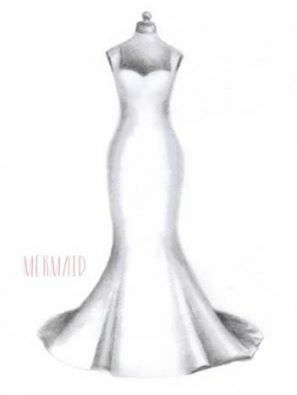 WEDDING DRESS TIPS: Is the MERMAID style for you? 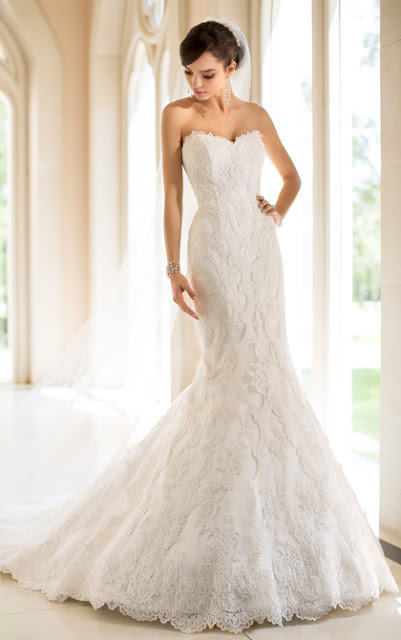 Bridal Boutique and Formalwear has provided us with a suggestion. Stella and York shown above, is one of our favorites in this style. Inverted triangle: Mermaid and trumpet-shaped gowns are best for those of us with wide shoulders. These gowns are narrow through the waist and then flare out at the bottom. Be sure to visit the #ANCASTERWEDDINGSHOW on August 16th to find this dress and other wonderful #wedding dresses on the #ParadeofGowns #runway! 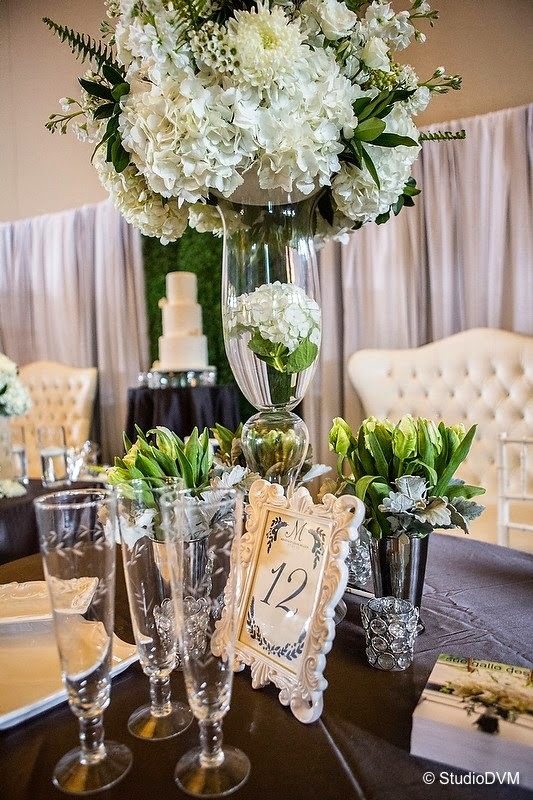 For one enchanted evening, our wedding exhibitors will showcase their work for our guests to enjoy. 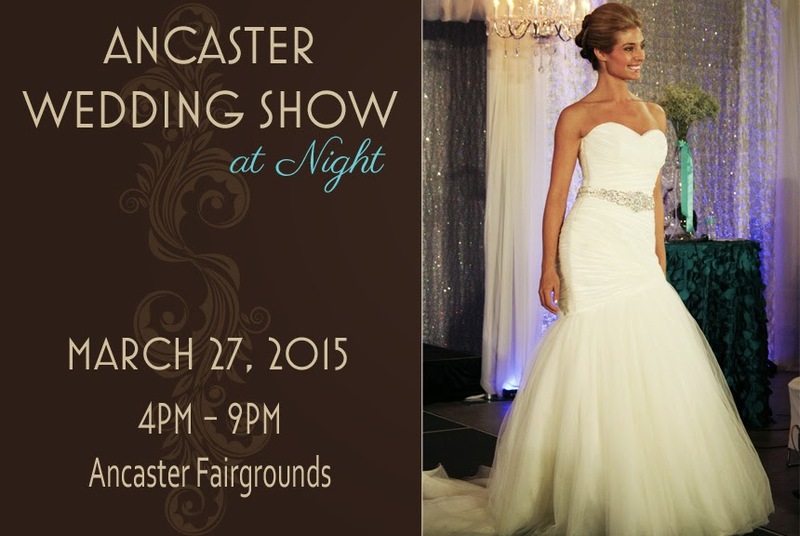 Plan in style at the Ancaster Wedding Show at NIGHT. 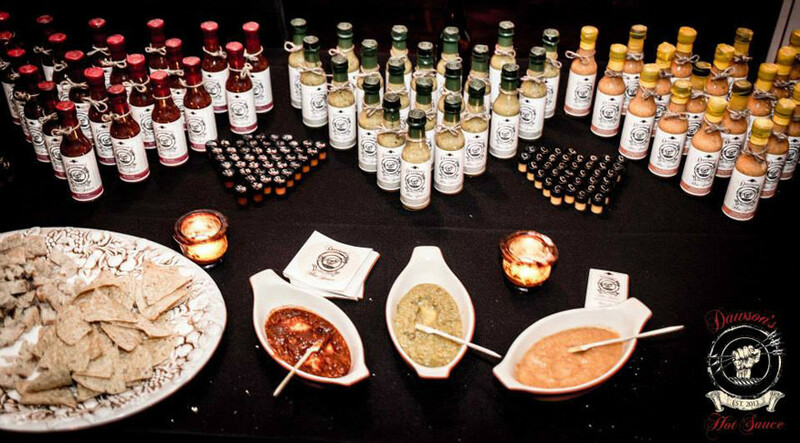 This unique event aims to spoil brides and guests to a lovely night out of wedding planning. The first 200 brides will be greeted with our AWS SWAG BAG with a complimentary issue of Today's Bride, The Wedding Ring, and Wedding Essentials magazines, as well as, goodies from our fantastic exhibitors. There are also 25 VIP bags that includes show entrance, dinner and drink, and our AWS VIP Bag full of extra treats for our brides. 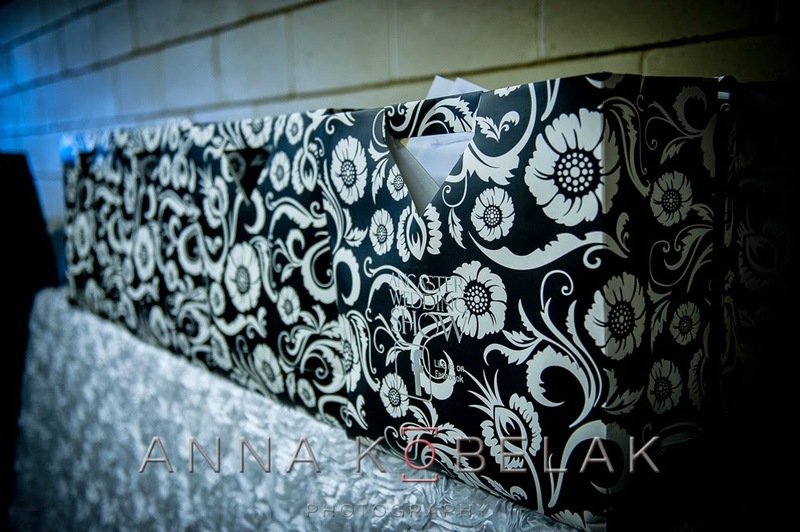 This is a great gift idea of the bride to be. 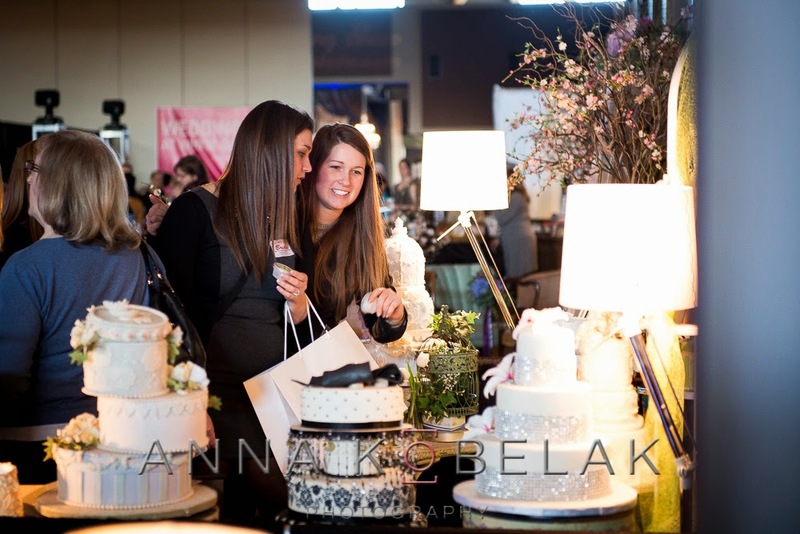 Meet our exhibitors and learn about what they have to offer for your special day. The Ancaster Wedding Show exhibitors set themselves apart as they are extremely informative, talented and wonderful to work with. 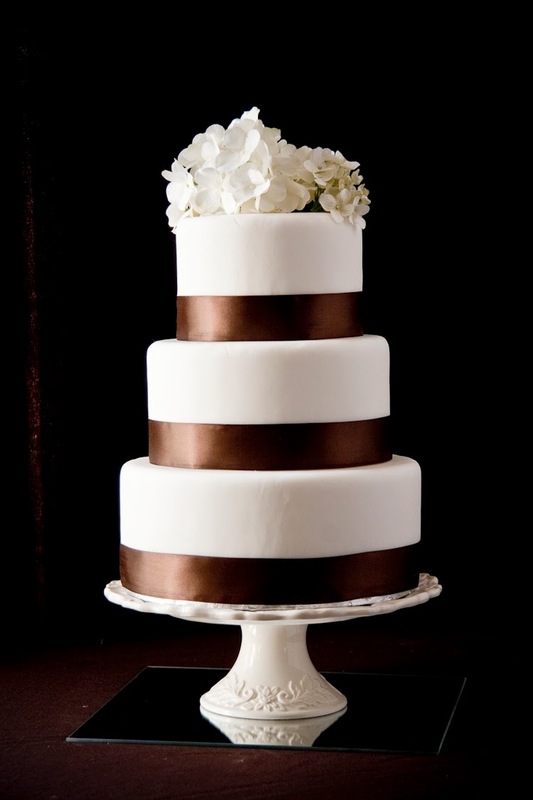 Hamilton wedding specialists, as well as, florists, cake artists, bridal stores from Niagara, Cambridge, Brantford, Oakville and Burlington have everything you are looking for. 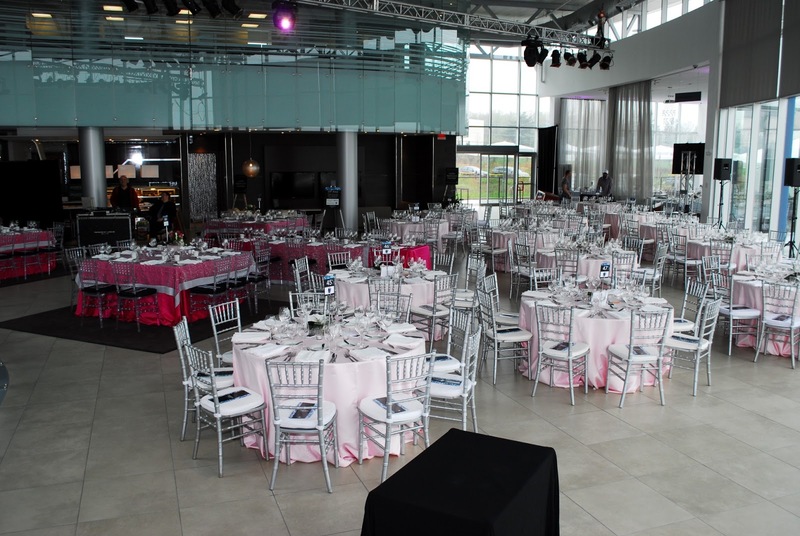 The entire venue will be transformed to feel as though you are attending a wedding. Our Parade of Gowns fashion show is designed to showcase as many dresses possible in 20 minutes. Couture wedding dresses, bridesmaid and mother of the brides fashions will highlight vintage, traditional, destination and Hollywood Glam themes. 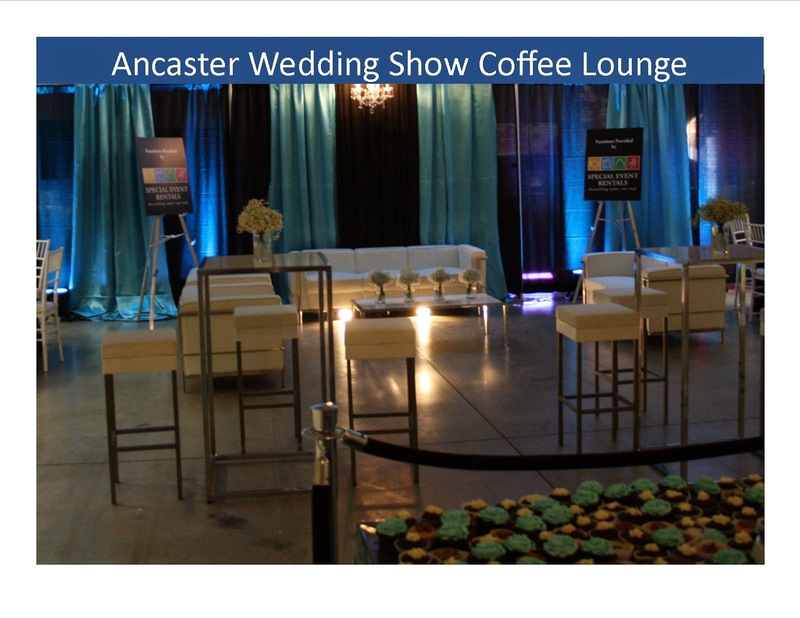 Our Coffee & Cake Lounge at the Ancaster Wedding Show has some delightful sweets, as well as, coffee and tea. A great place to discuss ideas for your wedding. 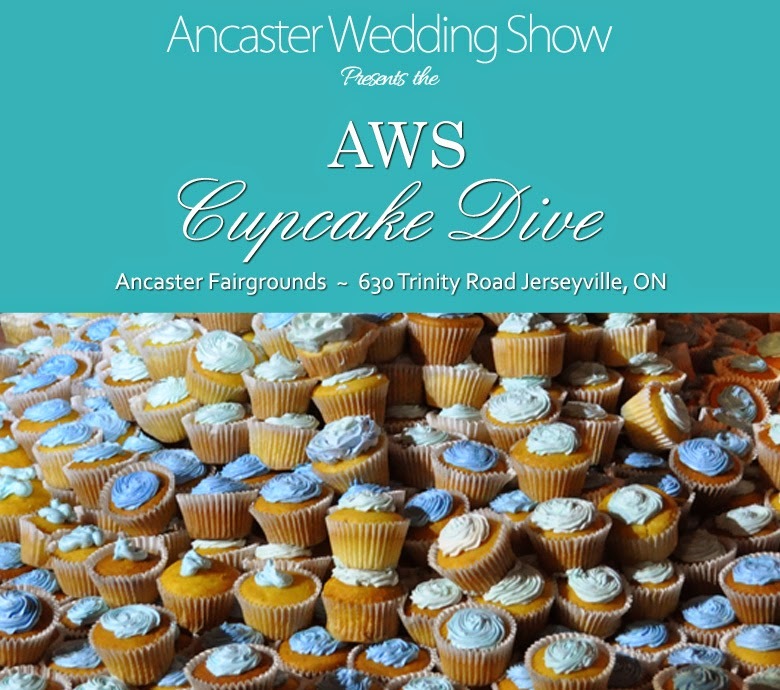 A unique twist to our show is our AWS Cupcake Dive. Four lucky brides will search for the hidden ring to win a prize. 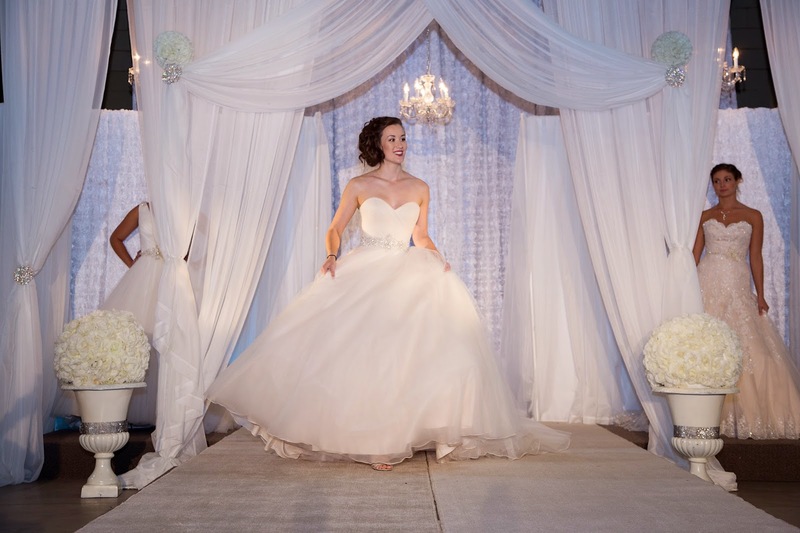 Brides can enter at the show for a chance to participate. Cheer on our AWS brides as they smash cupcakes in search of the ring! Another unique feature to the Ancaster Wedding Show is our dinner. Our penne alfredo, garlic crustini and drink will be served all evening from 4-9pm. Tickets are on sale online. Looking forward to having you at the show!